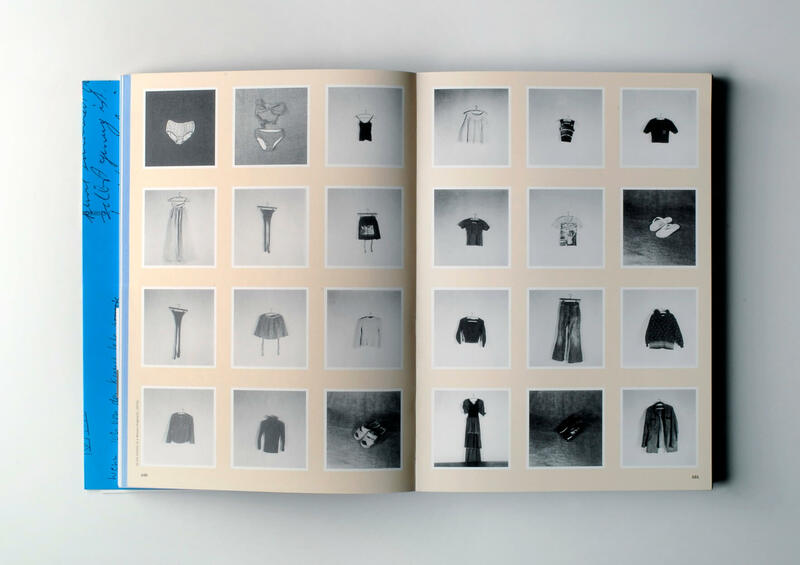 A massive exhibition quasi-catalogue raisonné produced by Feldmann in conjunction with exhibitions at Fundació Tàpies, Centre National de la Photographie, Fotomuseum Winterthur and Museum Ludwig. 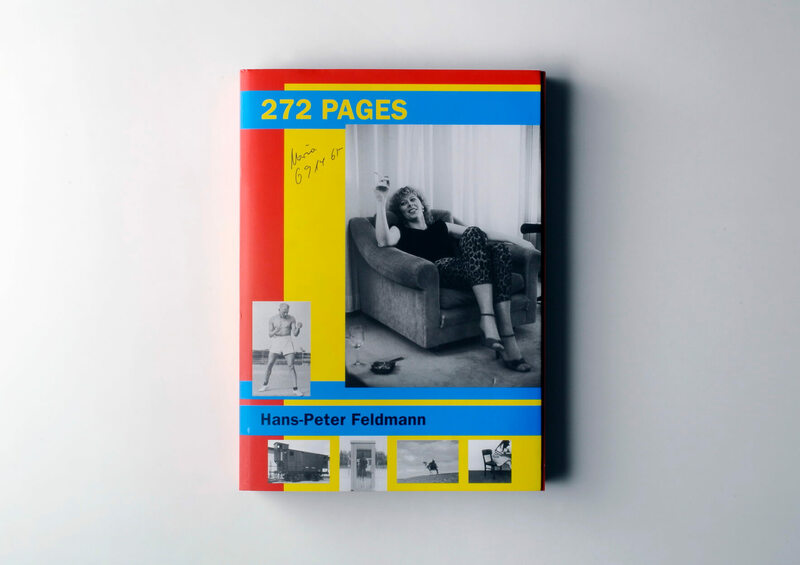 Features works by Feldmann from First Printed Matters, Time series, Miscellanea, interviews, books, coloured works, Magazines / Newspapers, Jokes, Unfinished, Unpublished Books. Text by Helena Tatay.